Have you suffered from a high-risk pregnancy? What tests did you undergo? The Baby at 8 Weeks. All major organs and external body structures have begun to form. 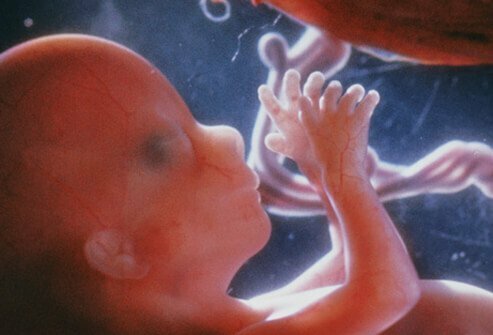 See a picture of First Trimester (8 Weeks) and learn more about the health topic.